Lincoln, Neb., February 24, 2017 – Douglas Brand of Seward was recognized as the 2017 University of Nebraska–Lincoln Block and Bridle honoree. The Block and Bridle Club focuses on building leaders in the livestock and meat industries. The award recognizes those who have contributed to Nebraska agriculture through leadership, service, youth projects, community activities and involvement with the university. Brand is the vice president of the agriculture lending division of Jones National Bank and Trust Co. in Seward. Beyond his professional role, he has established a long record of promoting animal agriculture in Nebraska through his leadership. Brand has served as a 4-H leader for 18 years and a member of the Seward County 4-H Foundation Board since its inception over a decade ago. He actively works with 4-H and FFA students, assisting with the selection of their livestock for fair projects. In addition, Brand has been a member of the Seward County Agricultural Society for 39 years, and currently serves as secretary of the board. He coordinates all programming for the Seward County Fair. Brand has also served on the Nebraska State Fair Board for 24 years. In 2009, he and his wife Gail, were the lead chair-couple for the Cattlemen's Ball near Milford. Among the awards and recognitions Brand has received over the years are the Nebraska Fair Person of the Year Award and the National Heritage Award for service to fairs and expositions, which he received in 2013. In 2012 he was inducted in to the Nebraska Hall of Agricultural Achievement and in 2013 was inducted into the UNL Builders Association. 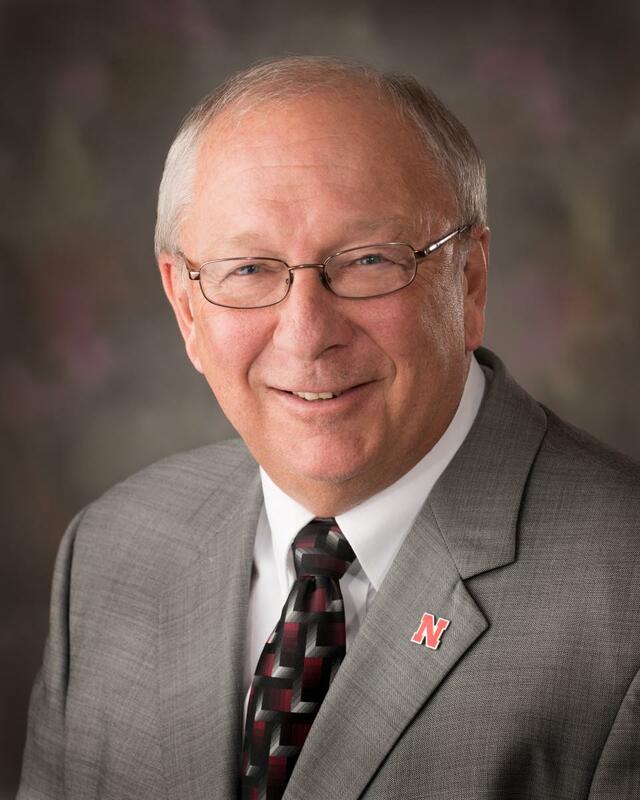 Brand graduated from UNL in 1973 with a degree in animal science. As a student, he served as annual editor, treasurer and president of the Block and Bridle Club. He was also a member of Alpha Gamma Rho fraternity. Brand was honored at the Block and Bridle Club Honoree Banquet on April 21 at 6 p.m. at the International Quilt Study Center and Museum, 1523 N. 33rd St., Lincoln. The Block and Bridle Club is part of the Animal Science Department within the College of Agricultural Sciences and Natural Resources at UNL.